If you enjoy entertaining and have a fairly impressive collection of glasses to your name, then you simply must get your hands on these incredible Bar Amigos Cleaning Brushes. Cleaning those hard to reach areas! 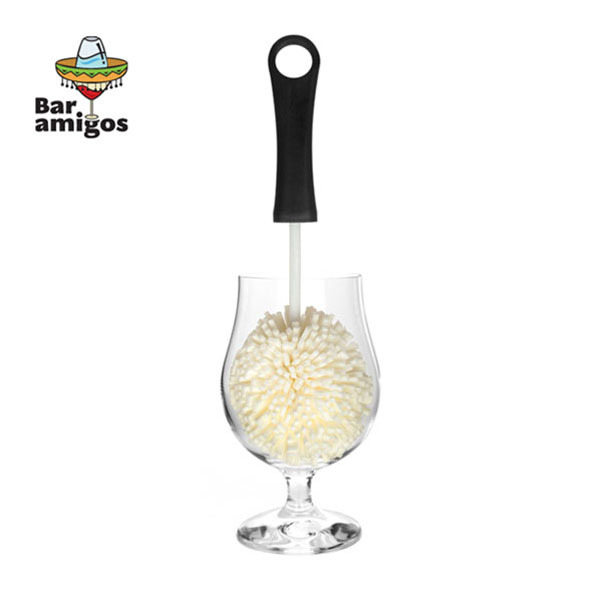 These incredible Bar Amigos Cleaning Brushes are the incredible bar tools that you never knew you needed. 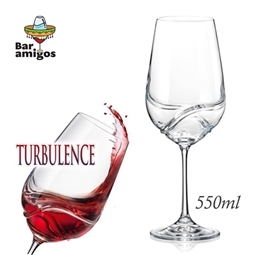 Glasses come in all different shapes and sizes: we've got wine glasses, pint glasses, decanters - endless amounts of drinking vessels - all with different shapes! 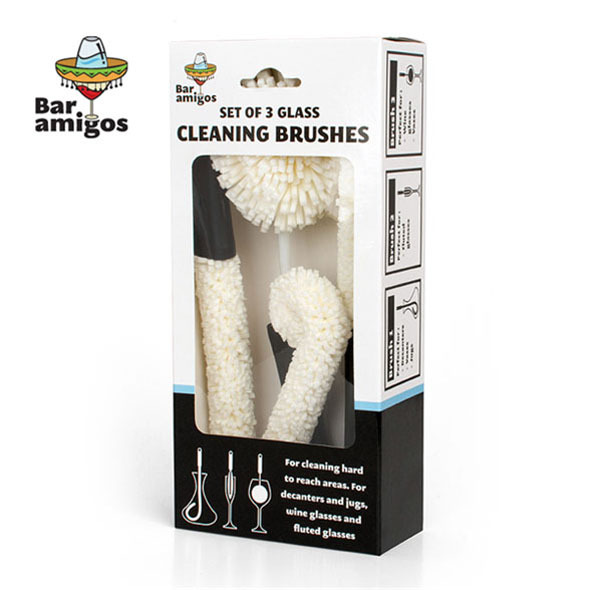 These Bar Amigos Set of 3 Cleaning Brushes are a set of 3 glass cleaning brushes with a light, soft sponge attached to a black easy-grip handle. 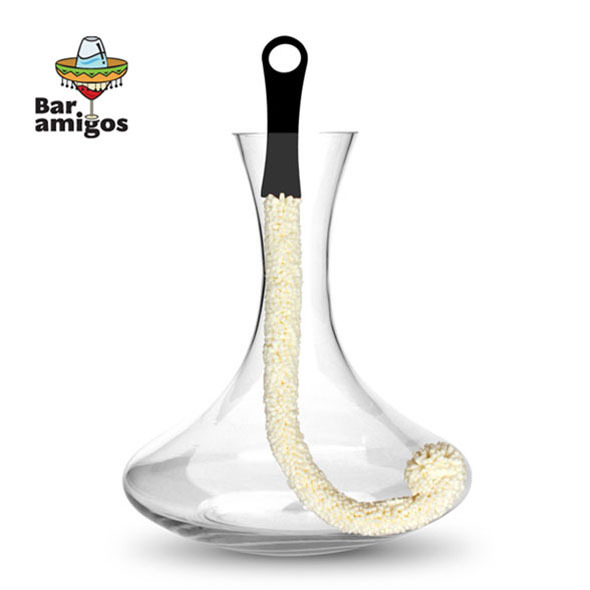 These brushes are soft and fantastically thorough, and the soft sponge allows them to morph and fill the shape of any glass you might need to clean! The easy-grip handle means you can twist and contort your brushes to fit all difficult glass shapes, and always ensure your glasses are sparkling clean! 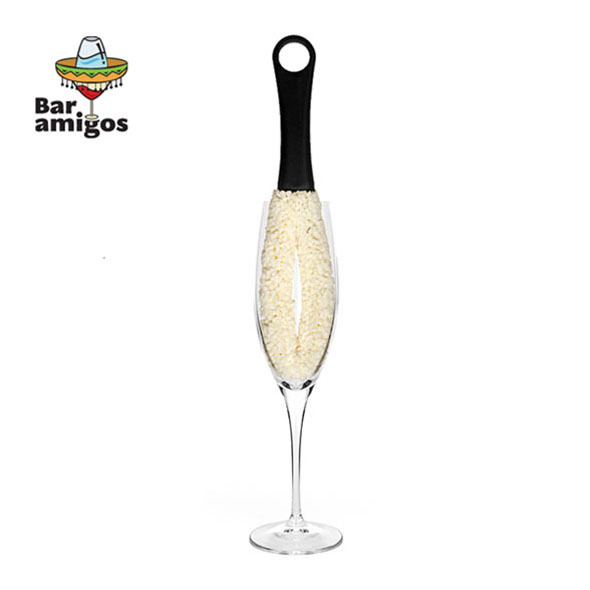 These cleaning brushes are the perfect gift idea for those house proud entertainers who regularly host evenings at theirs with all manner of glasses. Alternatively, they make cleaning so easy that they make a great gift for the lazy cleaner too! 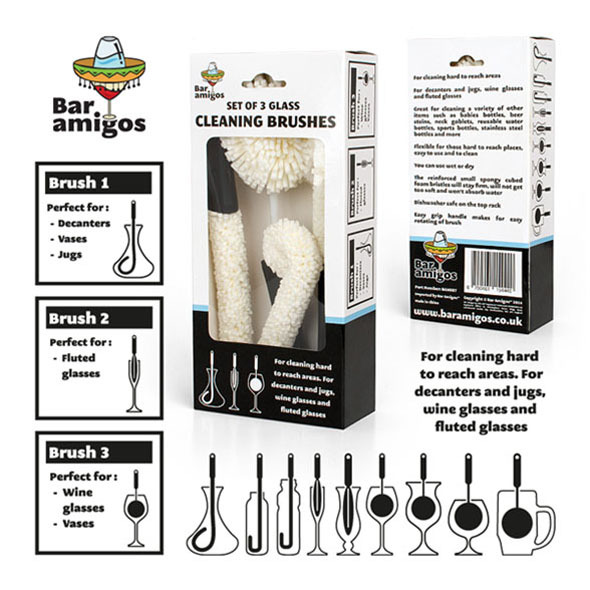 Once you've got your mitts on these Bar Amigos Cleaning Brushes you'll wonder how on earth you kept your glasses clean before! Absolutely brilliant! 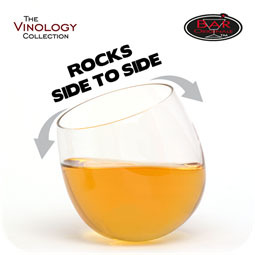 Wish these had been invented years ago. 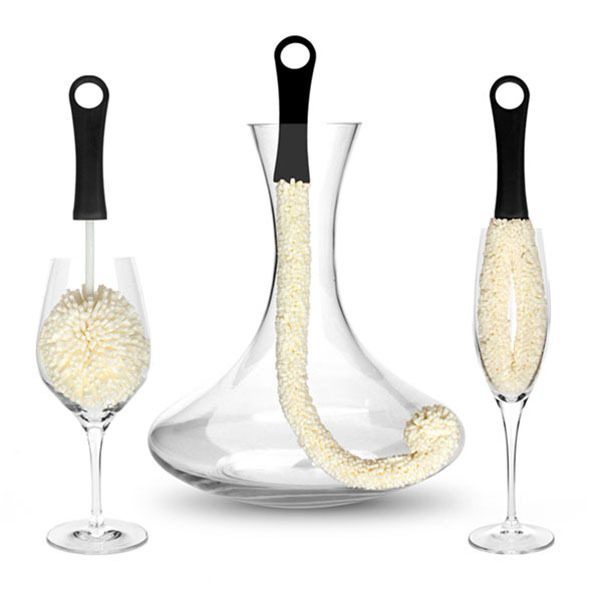 I've always avoided buying 'difficult to clean' shaped vases/glasses. No more!